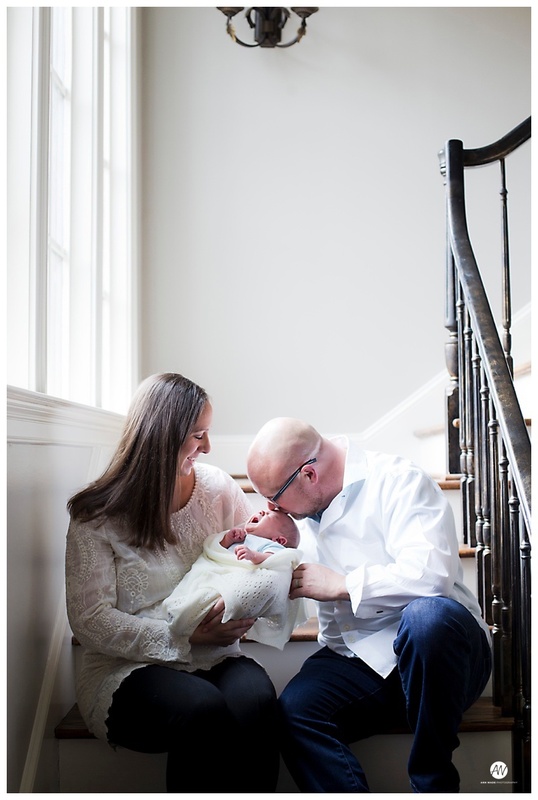 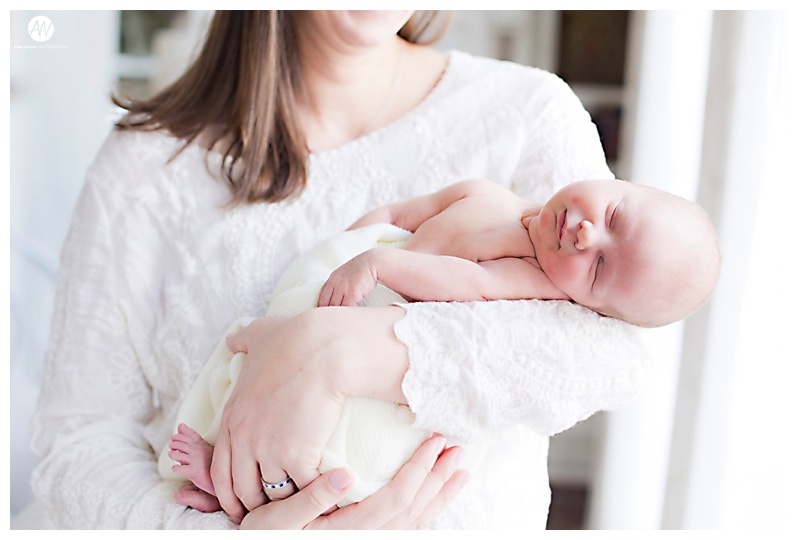 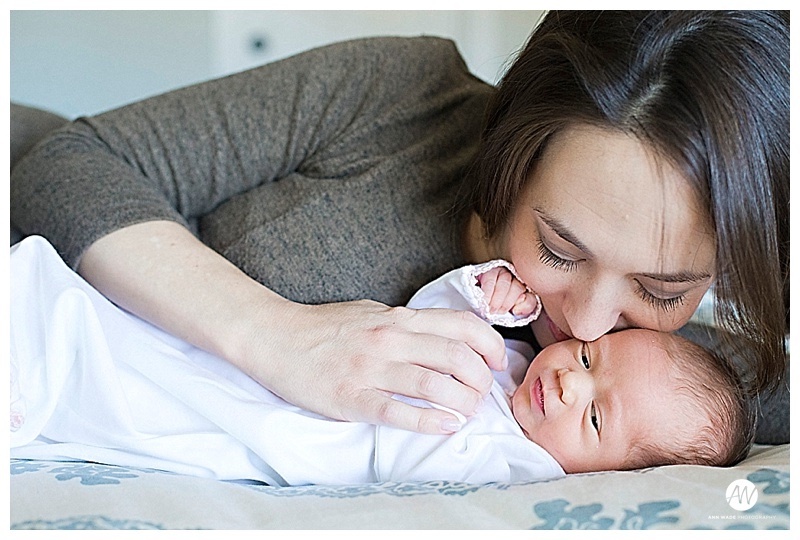 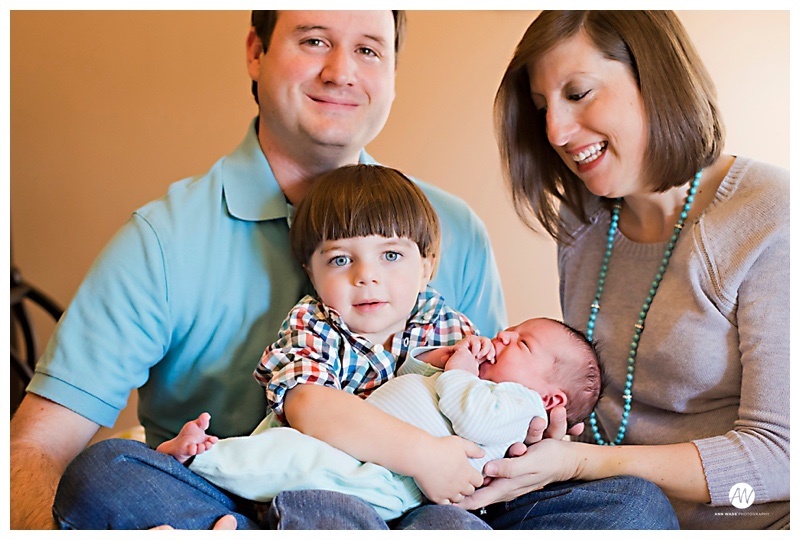 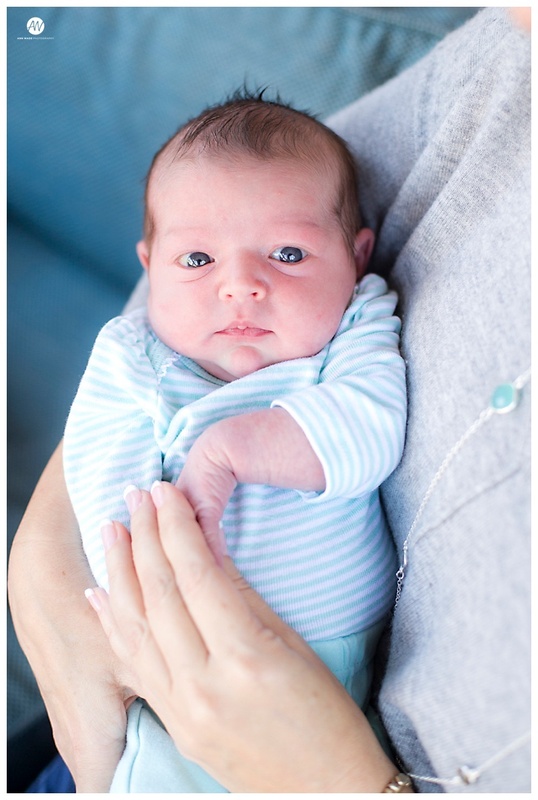 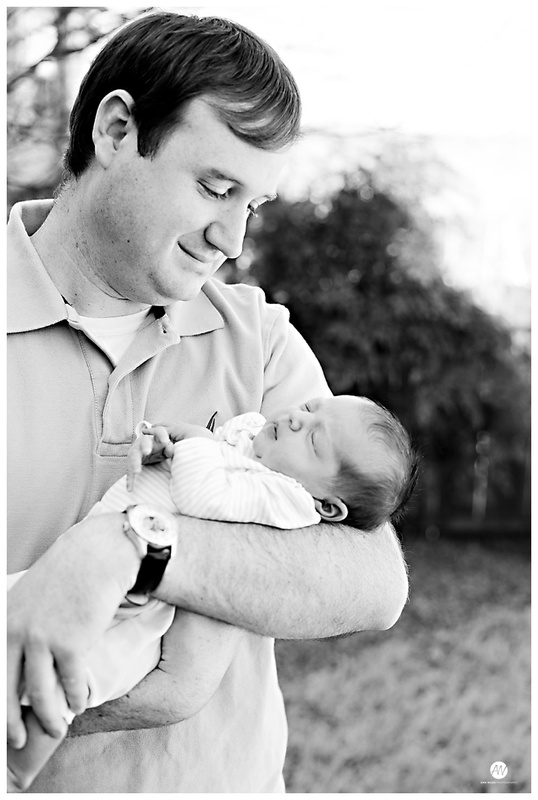 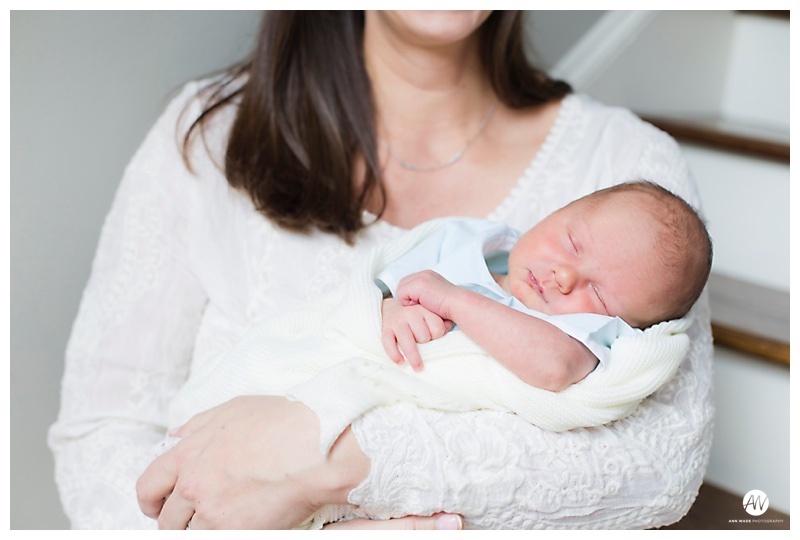 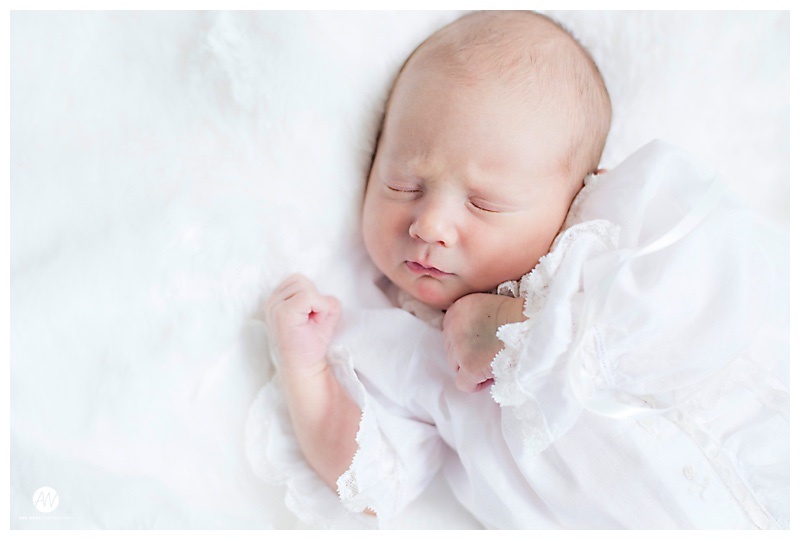 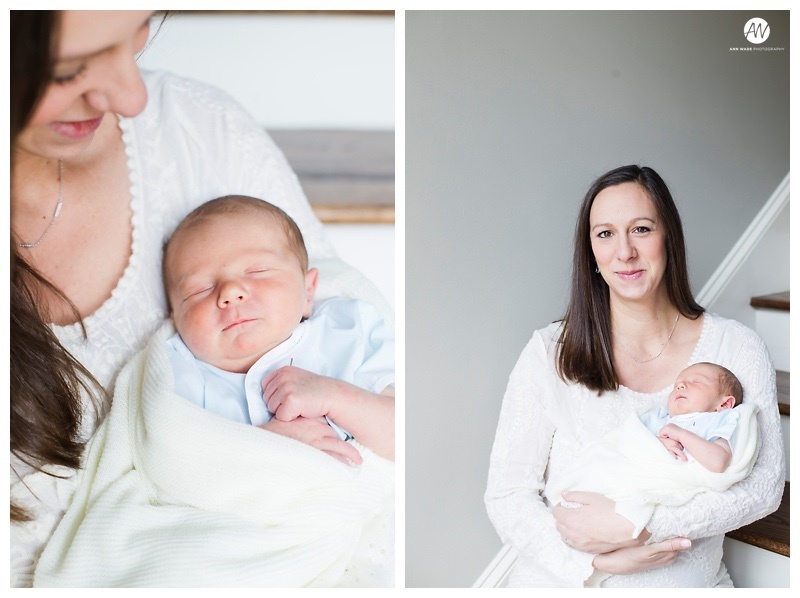 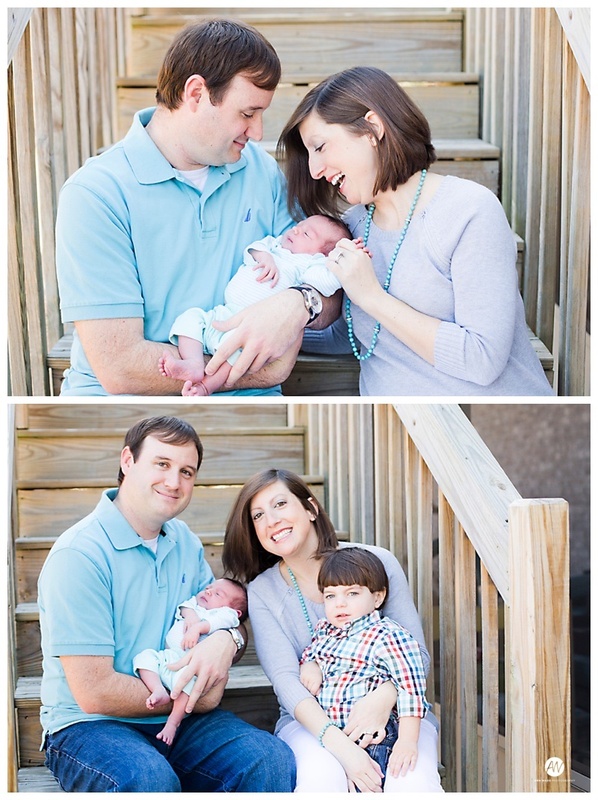 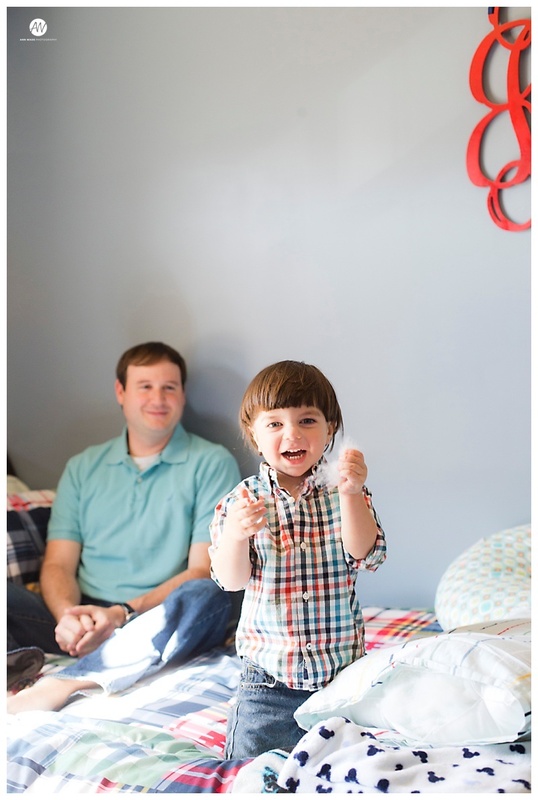 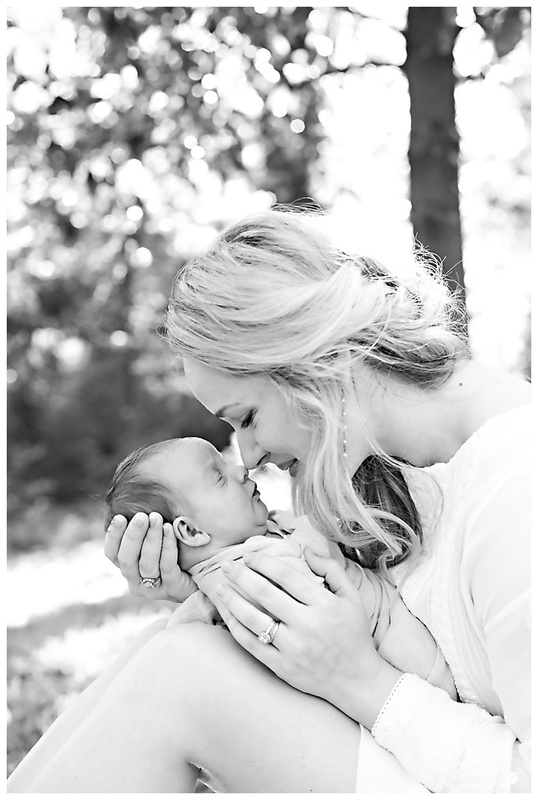 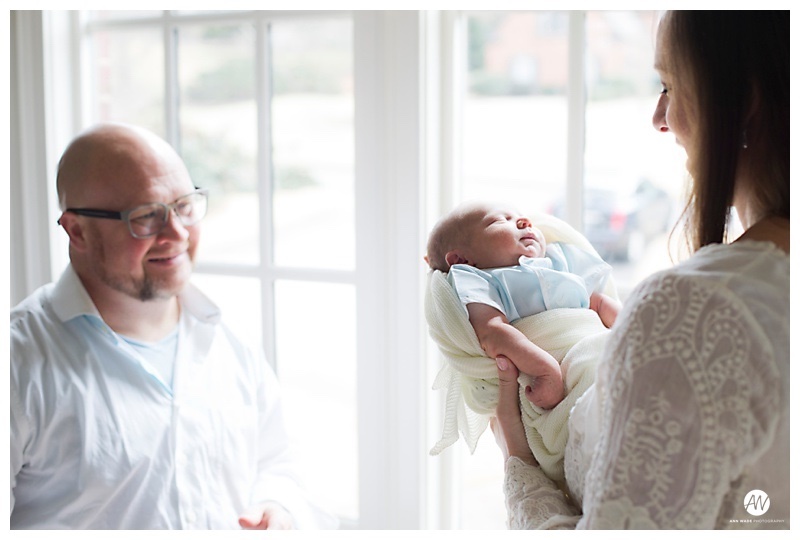 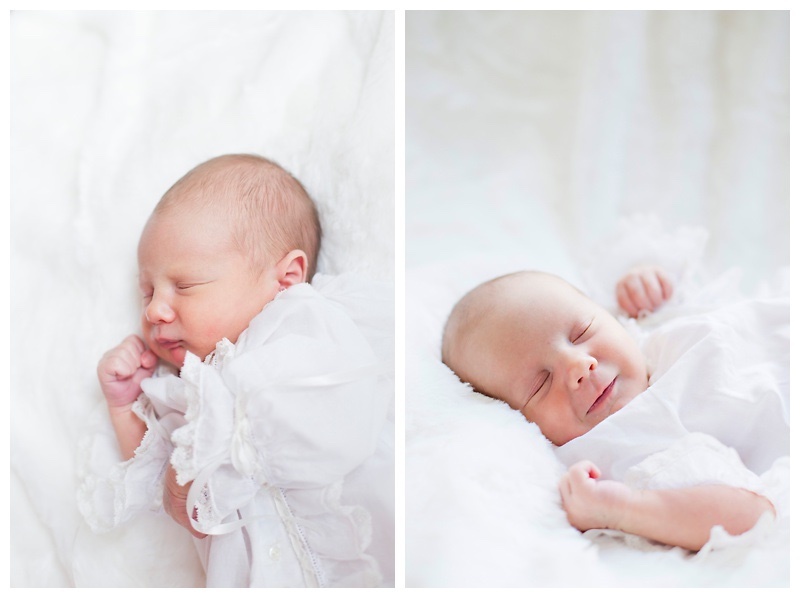 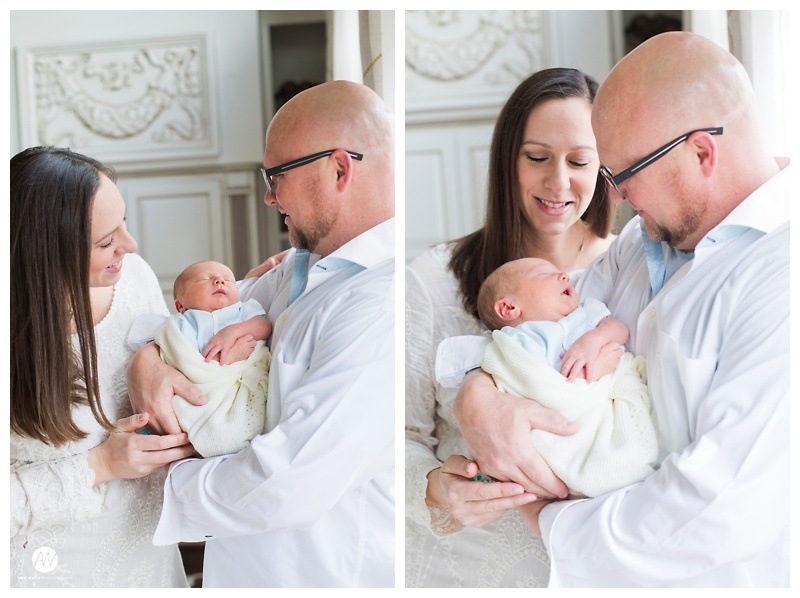 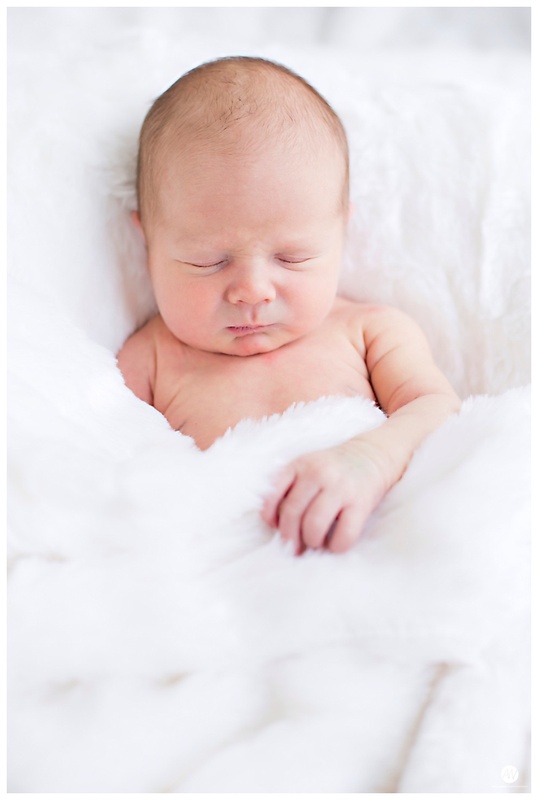 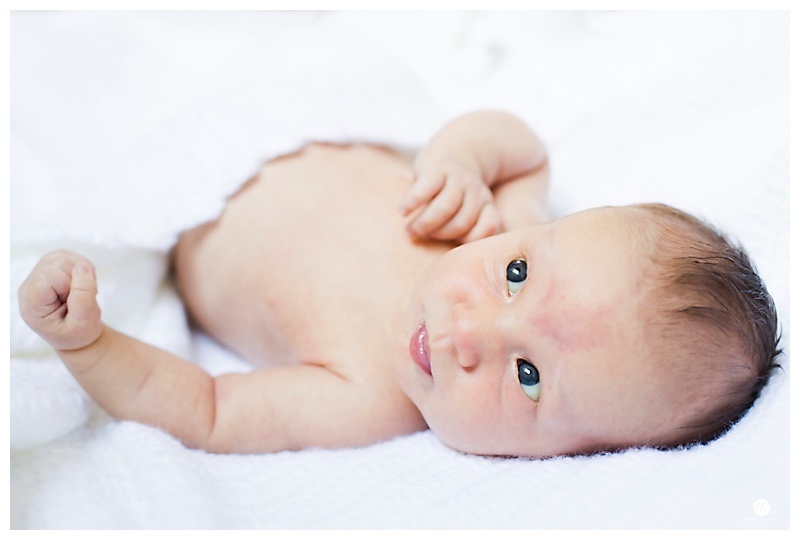 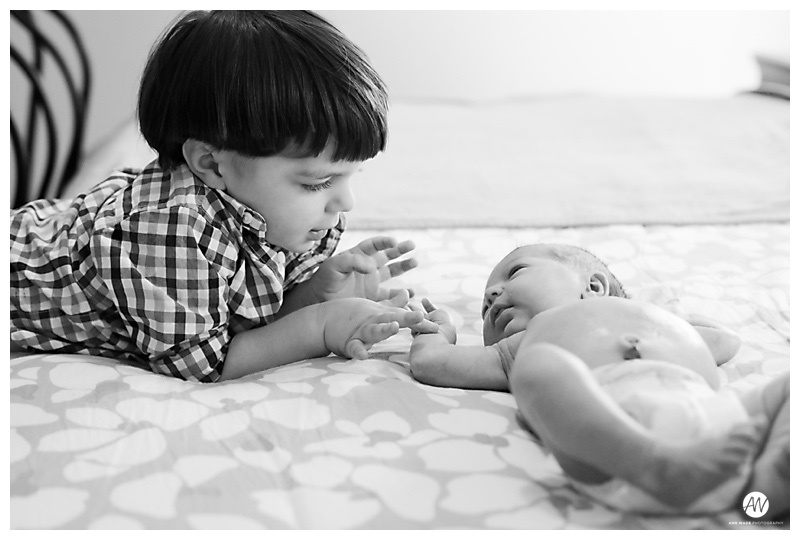 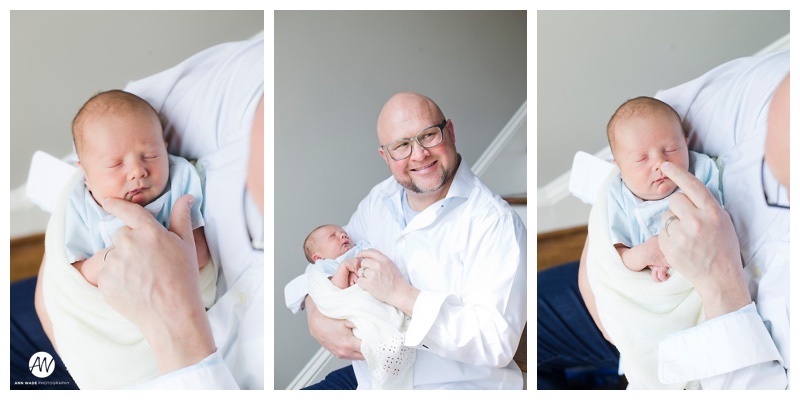 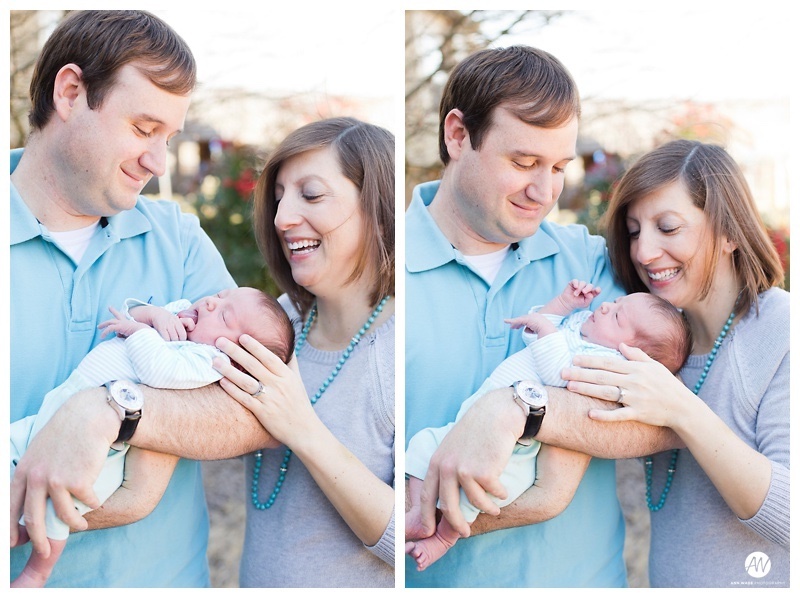 Sweet 5 day old Brock could not have been more of an angel for his newborn session last Friday! 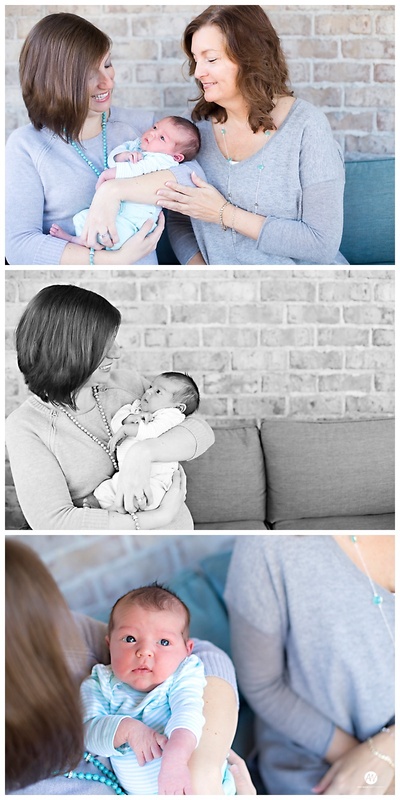 Got to meet the most precious little angel today! 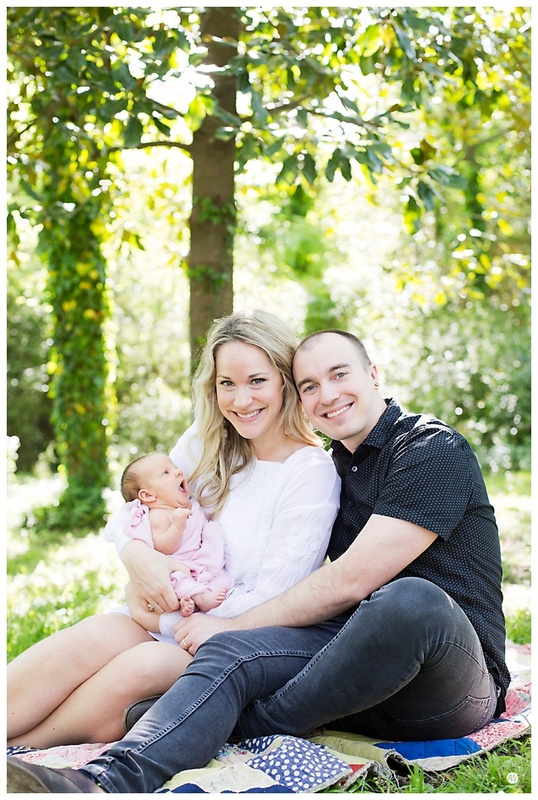 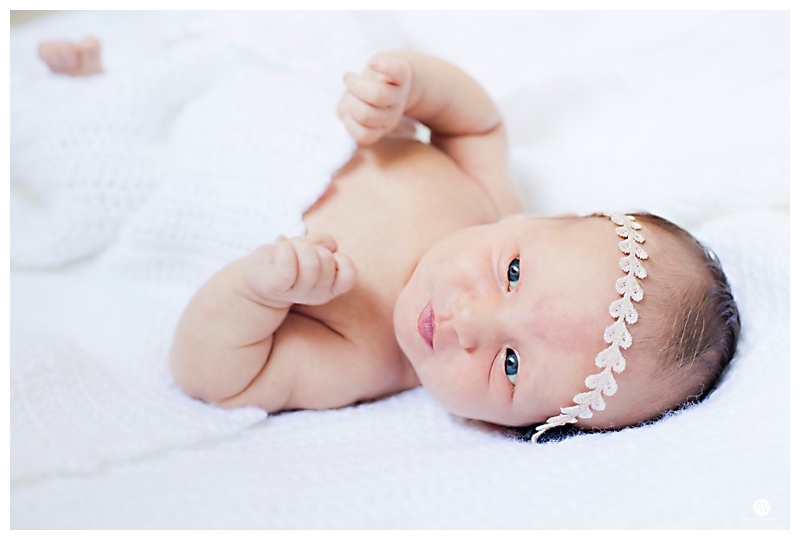 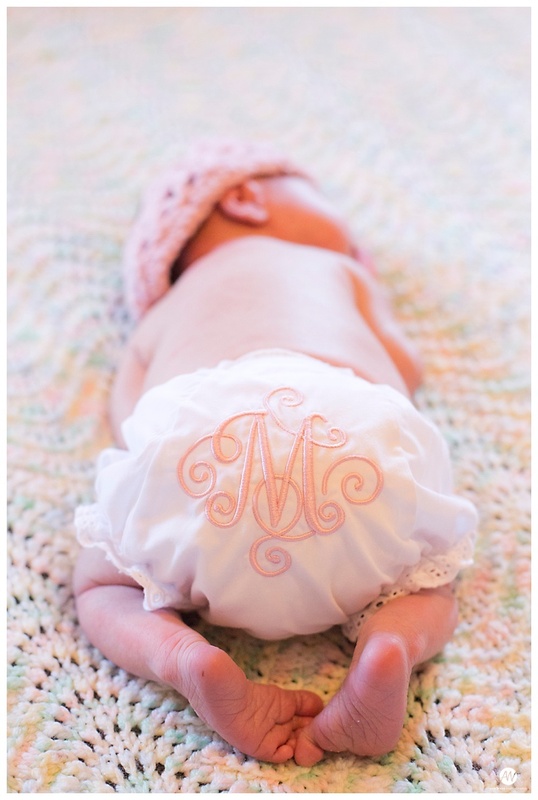 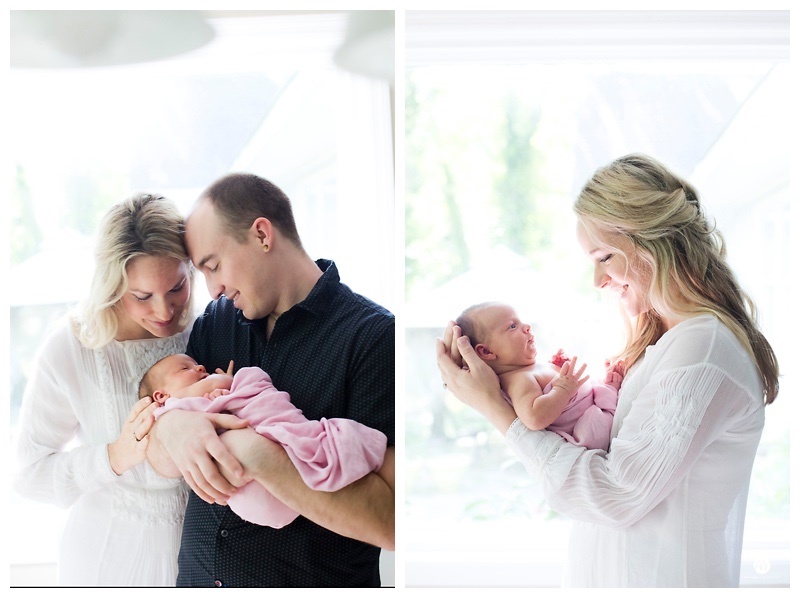 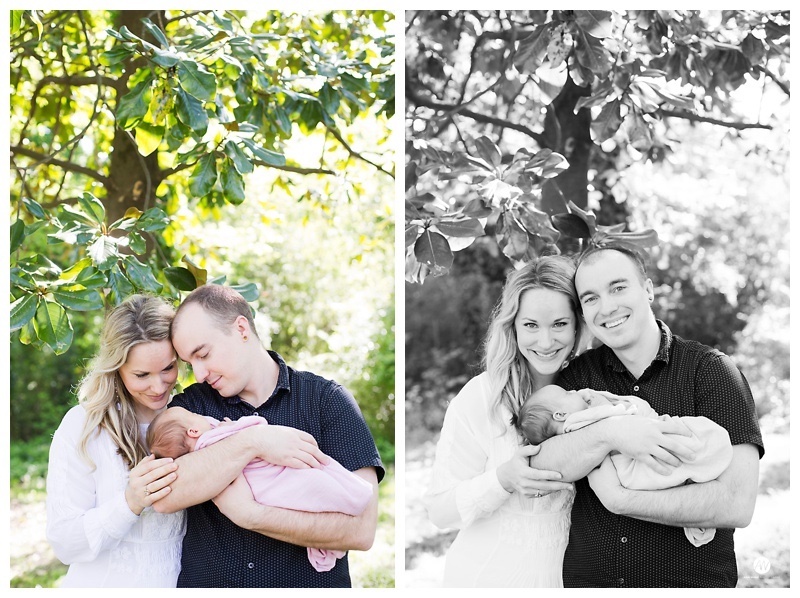 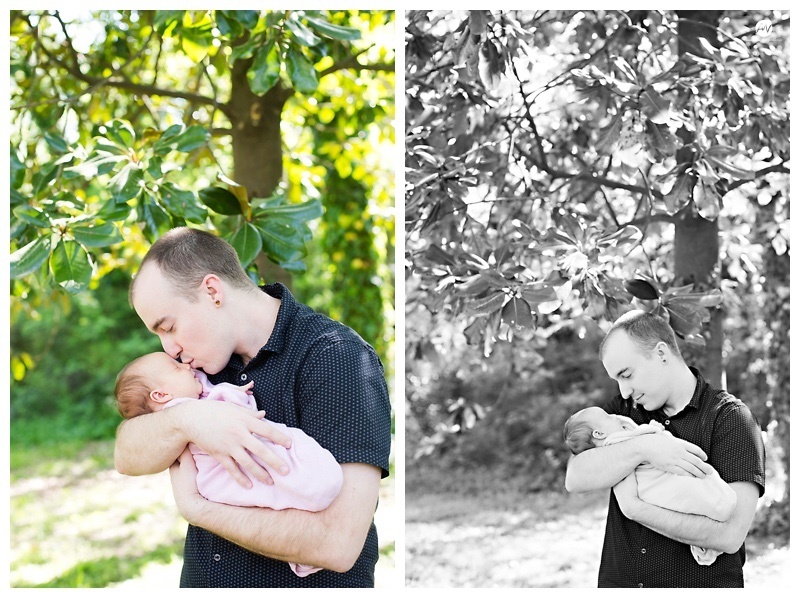 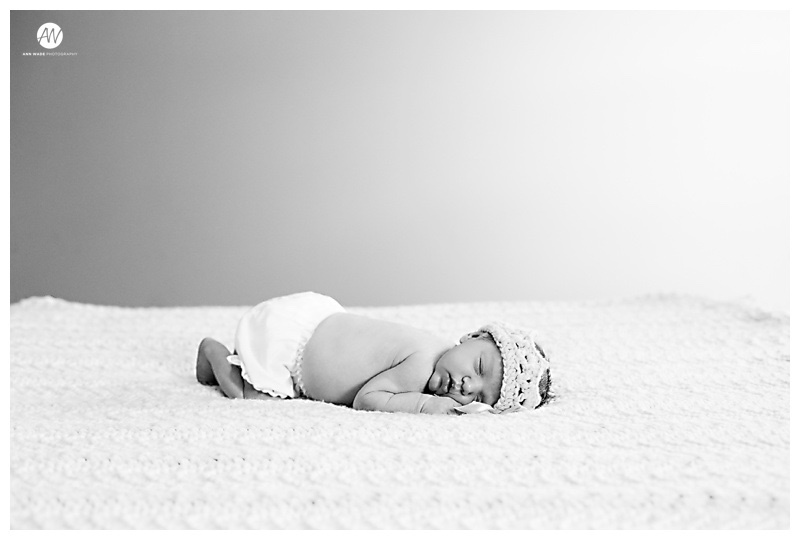 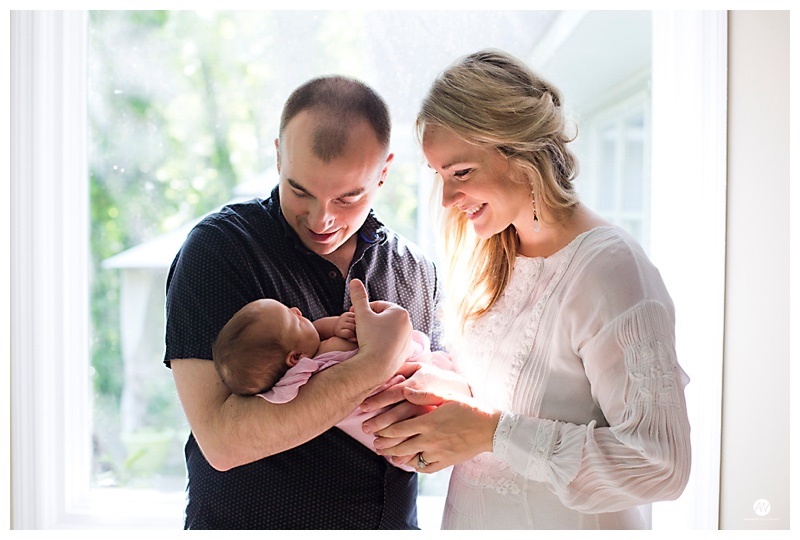 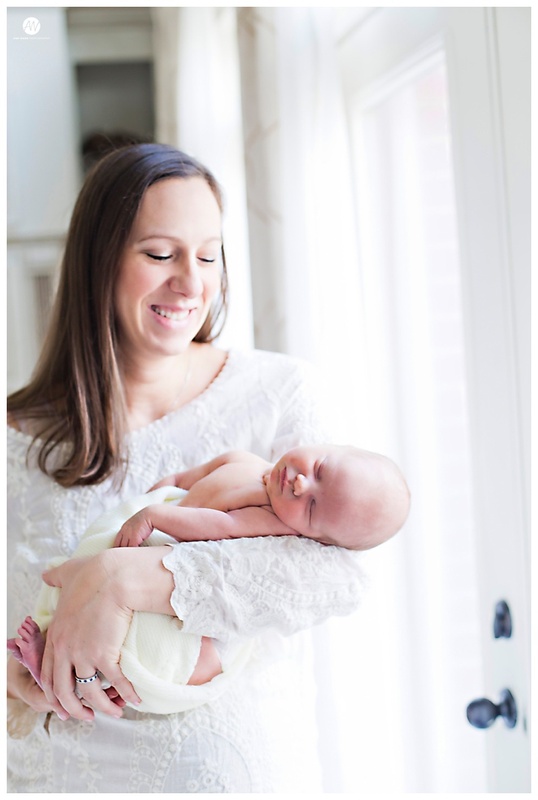 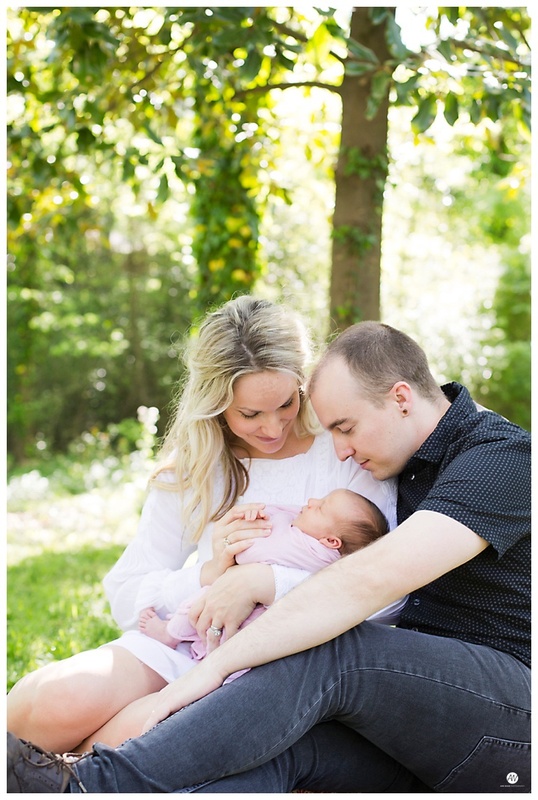 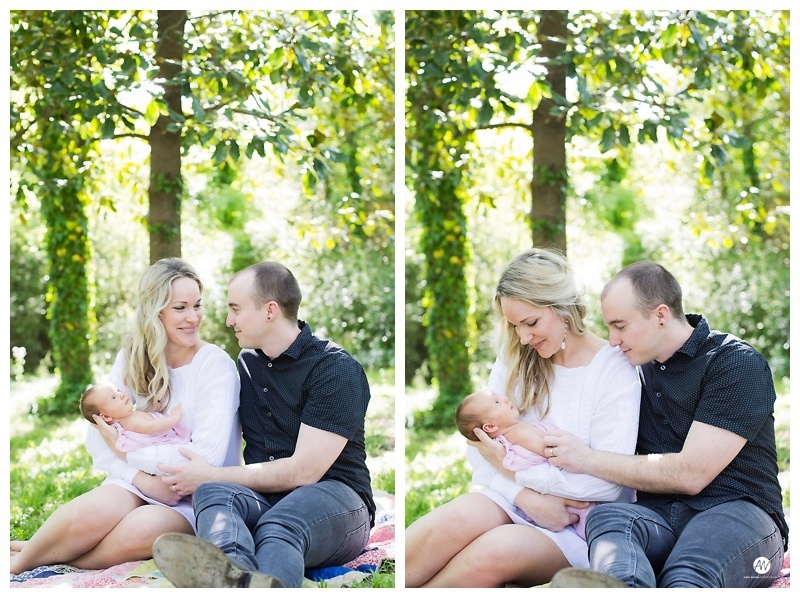 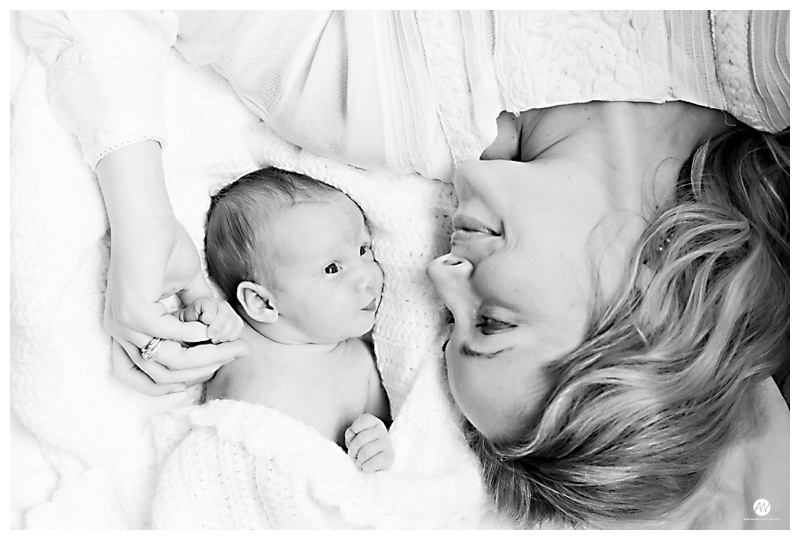 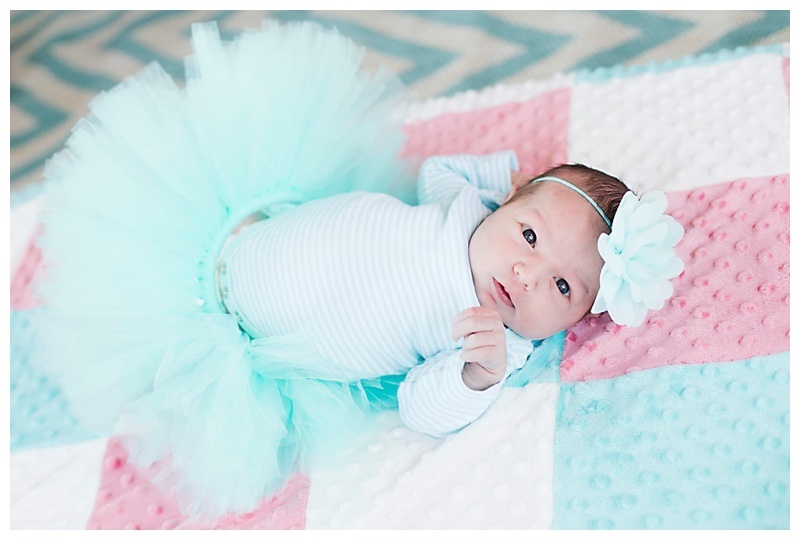 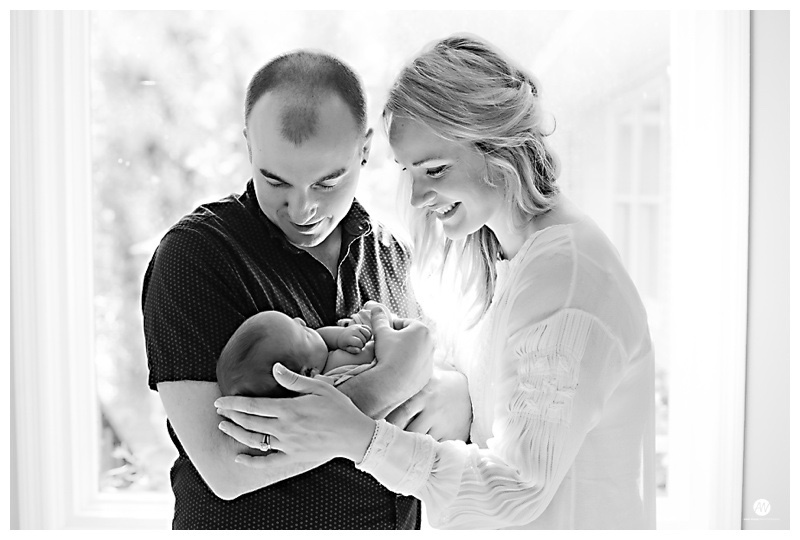 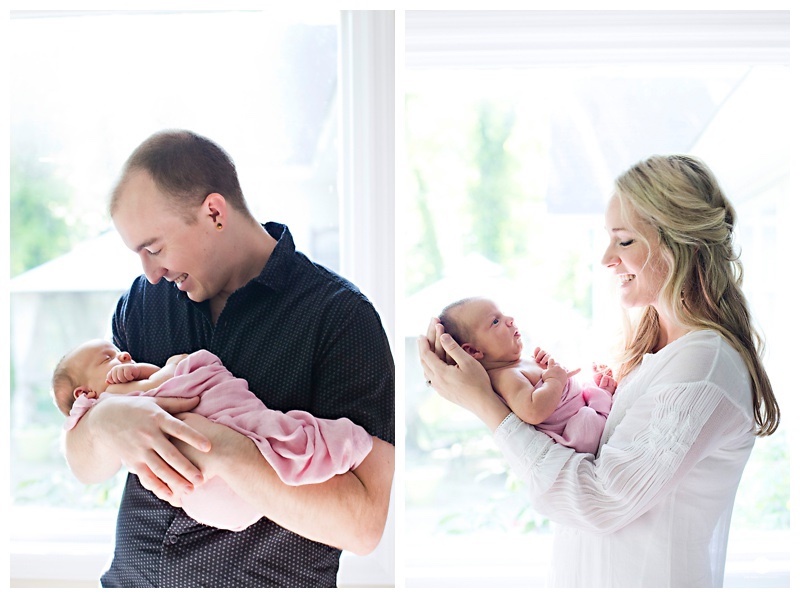 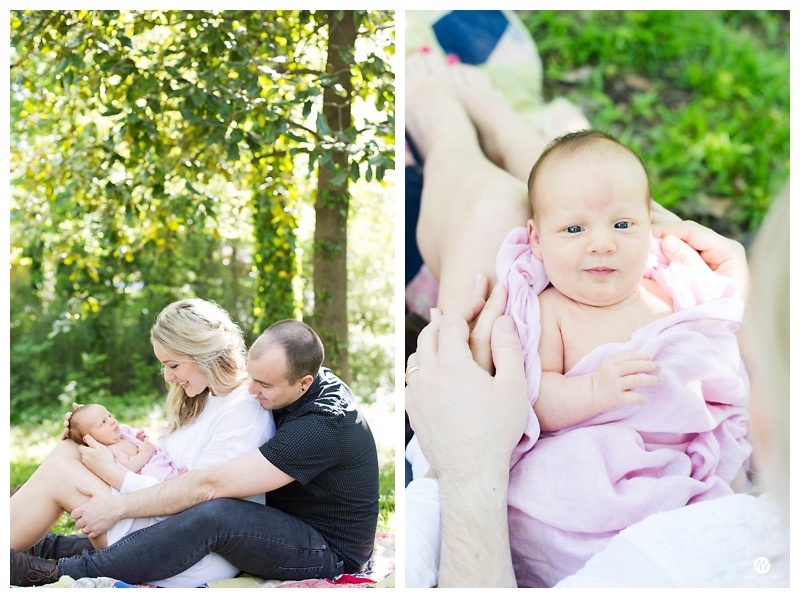 Excited to share more of baby Sophie and the rest of her family soon!